"Any reader inclined to enjoy energetic writing about soccer will love this book. 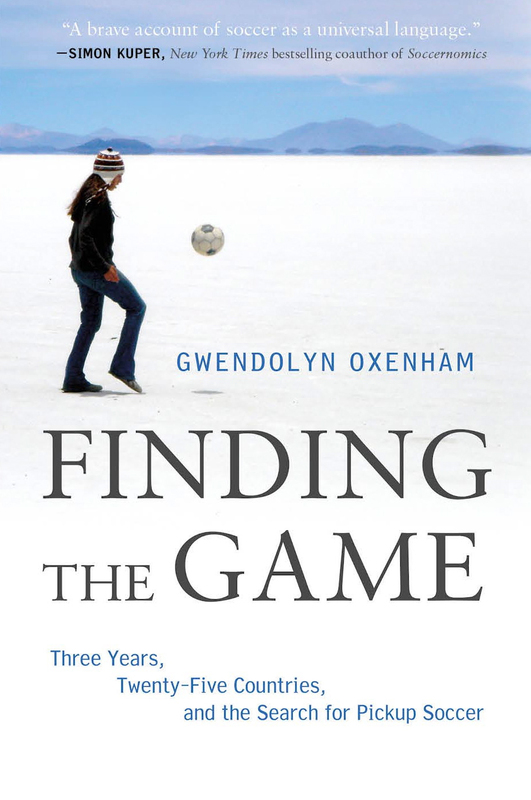 But Oxenham has brought to this extraordinary project not only a player’s enthusiasm, but also a thoughtful writer’s sense of humor and eye for the magnificently unlikely moment that takes her endeavor beyond the game...Finding the Game suggests powerfully, if playfully, that we are connected. All of us. In that suggestion, there is hope....A joyous antidote to the newspaper's front page." —NPR's Bill Littlefield, "Only a Game"